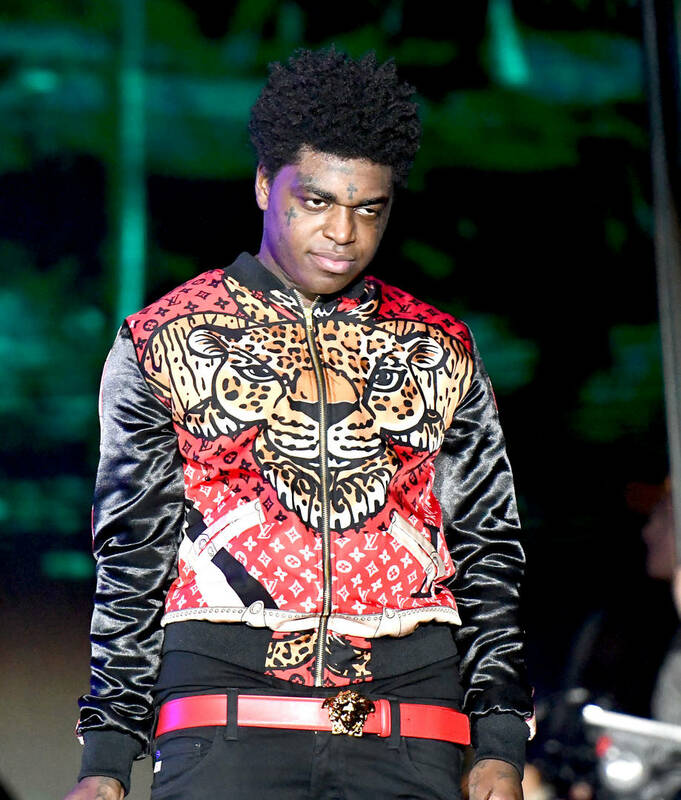 This weekend, Kodak Black sparked the ire of the hip-hop community after he made inflammatory comments about Nipsey Hussle's girlfriend Lauren London. Hussle passed away one week ago and we've all been having trouble processing his death. We can't begin to imagine how difficult this has been for Lauren London and the rest of Hussle's family, including his children. For some reason, Kodak Black thought it might be an appropriate time to shoot his shot at Lauren London, saying that he would be the "best man" he can for her. The comments were met with rage from fellow rappers T.I. and The Game, with Big Boy also posting a lengthy message about the insensitive remarks. After offering up a semi-apology, Kodak returned to Instagram Live to bring the situation up again, this time saying that T.I. was only mad because he wanted "first dibs" on Lauren London. Once again, Kodak is out of pocket for this. T.I. is a married man and he and his partner Tiny appear to be happy together after going through so much drama in previous years. Instead of simply giving it up, the Florida-based rapper decided to add another layer to the troubling saga. We can only imagine what his comments section will look like after this. Fans already aren't too pleased with him so for this to be added onto the already-existing mess is just a bad look. Take a look at the video below via Complex.